We are all familiar with traditional paper as we use it every day in all kinds of forms and shapes, starting from our office calendars and planners – something we cannot imagine our working day without – to packaging paper, which is part of our daily life. 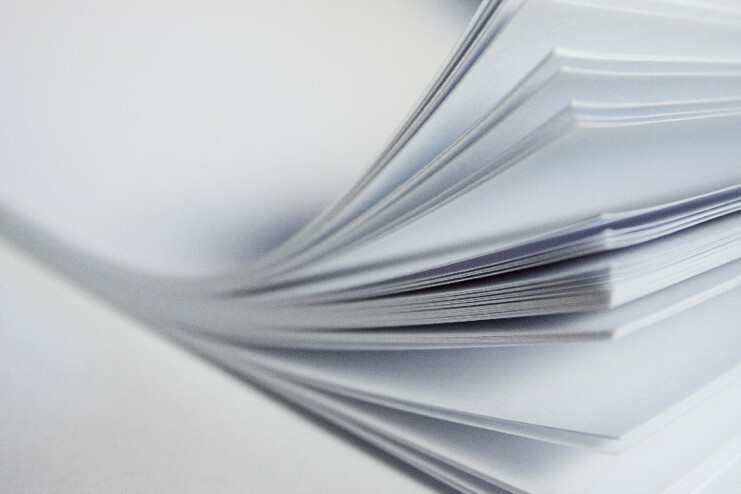 However, we need to make a distinction between this kind of paper, called “pulp-based” paper, that we all know, and non-traditional ones, which have just started gaining popularity thanks to their ‘unconventional’ nature. Bamboo paper, banana paper, stone paper, just to mention a few. Today we will take a closer look at stone paper to see its main characteristics. Stone paper is a term that describes a number of different formulas for making paper that have one key ingredient in common: calcium carbonate (waste stone rock, marble and tiles) rather than tree fibre. Stone paper, true to its name, is made primarily of calcium carbonate, one of the most common substances on the planet. This substance is no stranger to the paper world – for the past 30 years it has been used as a filter and a coating pigment to produce whiter, brighter, glossier paper. But in making stone paper, the mineral graduates from just being a simple coating to being the heart of the product, comprising 80% of its composition. Stone paper has a number of properties that make it a remarkable alternative to traditional options, but it also has a few downsides that should be taken into consideration before purchasing it. It is durable, oil and tear resistant, and waterproof which makes it perfect for packaging. However, it is noticeably heavier than traditional paper. The manufacturing process of Stone Paper has one of the above mentioned downsides as the calcium carbonate is ground into a fine powder that forms up to 80% of the final product and mixed together with a small amount of high-density polyethylene (HDPE) that forms the rest 20%. 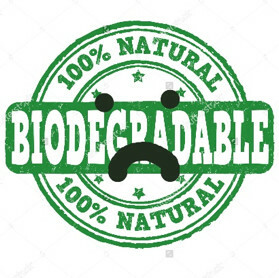 HDPE, the synthetic plastic made from catalyzed natural gas byproducts, raises the question of ‘greenwashing’ – the corporate strategy of promoting an environmentally friendly image without enacting environmentally responsible practices. In stone paper, HDPE is used as a binder to keep the calcium carbonate together in flat sheets, and to give the finished product the foldable quality of real paper. It does not use trees, water, chlorine, acids, or petroleum in its creation. The most obvious difference between stone paper and traditional paper is the amount of raw material that is needed to produce the last. For producing stone paper no trees are cut and no water is used, it has low carbon emissions and it requires no acid, base or bleach during production. 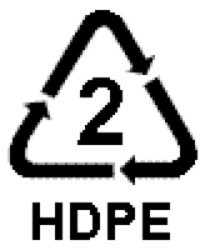 Stone paper is recyclable; it needs to be recycled with Type 2 plastics because of HDPE. Beyond being recyclable, stone material is photodegradable with 14-18 months of sunlight exposure. It’s not clear, however, what happens to the HDPE component after that process occurs. And like normal plastics, stone paper won’t degrade at all if buried below where light exposure can occur. It doesn’t break down and return to the environment like traditional paper which makes it not biodegradable. Nevertheless, stone paper is a remarkable resource. 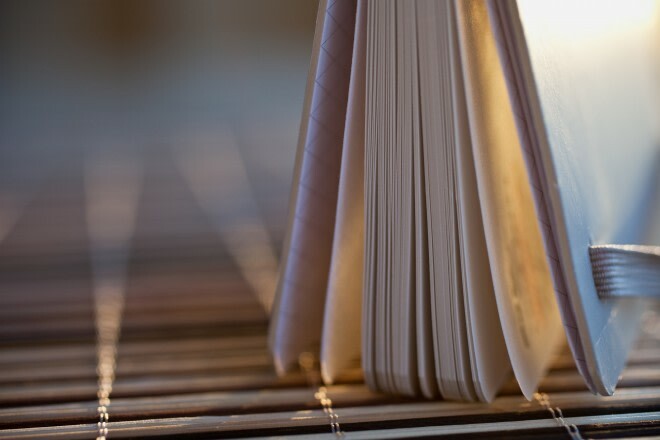 It may be a while before we see books using this material, but in the meantime it’s interesting to see where this changes could take us in the future. http://www.swedbrand-group.com/wp-content/uploads/2017/02/Stones.png 414 1090 Alessandra Ruggeri http://www.swedbrand-group.com/wp-content/uploads/2016/07/swedbrand-group-logo-small.png Alessandra Ruggeri2017-02-07 06:30:162017-02-07 06:37:00What is Stone Paper? Did you know that the Future of Packaging is Over 60?